Existing customer in horseshoe North Carolina ordered a water softener because of the hard water that she has been experiencing in the last few months. This is the addition to the neutralizer that we had installed last year at her home. 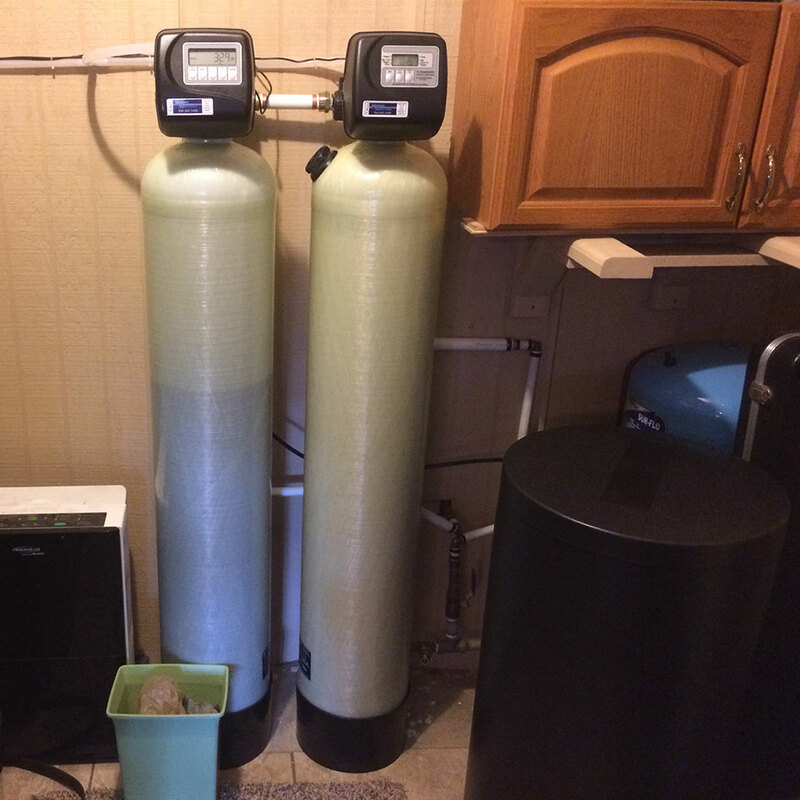 Customer is very happy with the service with the new guys at Mountain Water Systems.